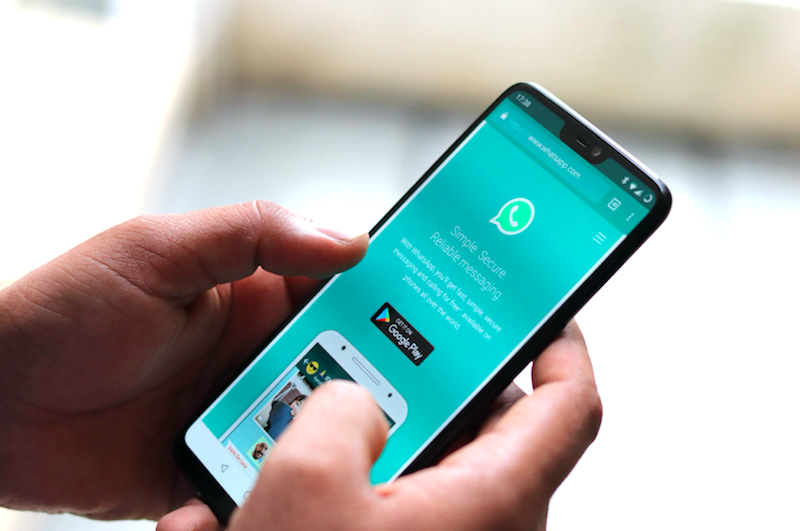 Facebook-owned instant messaging platform WhatsApp is bringing new features almost every other day in order to enhance the overall chatting experience of the users. A latest report suggests that WhatsApp is now bringing a couple of new features for the iOS users out there. The messaging platform is reportedly planning to bring some new changes in the forward message feature. The report suggests that WhatsApp is working on Forwarding Info and Frequently Forwarded features to bring iOS users. To recollect, both these features were spotted works in the latest Android beta version recently, and now, the features may head to the iOS beta as well. As of now, the features are in the development stage and they should come to iOS beta very soon. Around a couple of weeks after the features arrive in the beta version, they should head to the stable build very soon. It usually happens that WhatsApp brings features to iOS first and then to Android, and with the new features too, the company will follow that. With the Forwarding Info and Frequently Forwarded features, WhatsApp is trying to make the forward message experience better, as it has been trying to do it since the last one year. With the Forwarding Info feature, WhatsApp will let users get more details about the messages that have been forwarded. This feature will work similar to Message info. The Forwarding Info will allow users to know the number of times the message has been forwarded. It is worth noting that the message info will be available only for the sent messages. How does the feature work? To use the Forwarding Info feature, the user will need to click on Message Info of the forwarded message and that how the user will know the number of times the message has been forwarded. Meanwhile, the second feature – which is the Frequently Forwarded – is basically a label that will be displayed once a certain message has been forwarded more than four times. Reportedly, the Facebook-owned instant messaging platform wants to introduce this feature to help the user understand whether the message they have received is popular or not. It is worth noting that if a message is Frequently Forwarded the user will not be able to check the Forwarding Info – or the number of times the message has been forwarded. As of now, there’s no information when will these forward features come to stable iOS build. In other news, WhatsApp is rolling out a new feature to the WhatsApp Business iOS app users called the ‘Short Link’. WhatsApp is rolling out Short Link feature with Business beta version 2.19.21.5, it should be noted that both Android and WhatsApp Business for Android already support the Short Link feature.